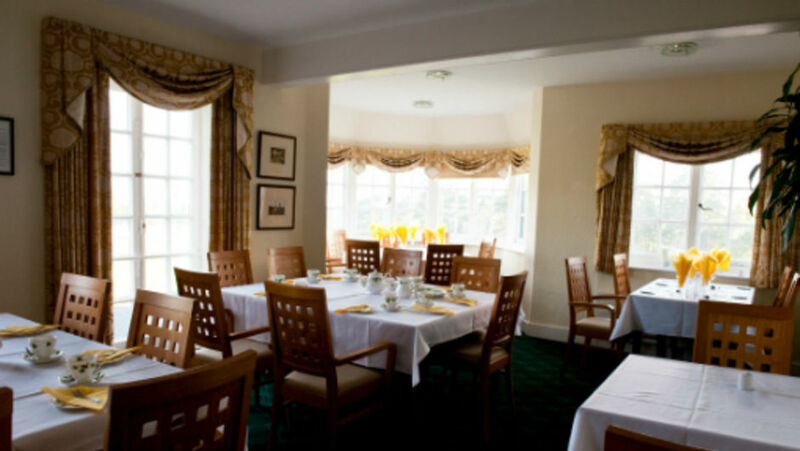 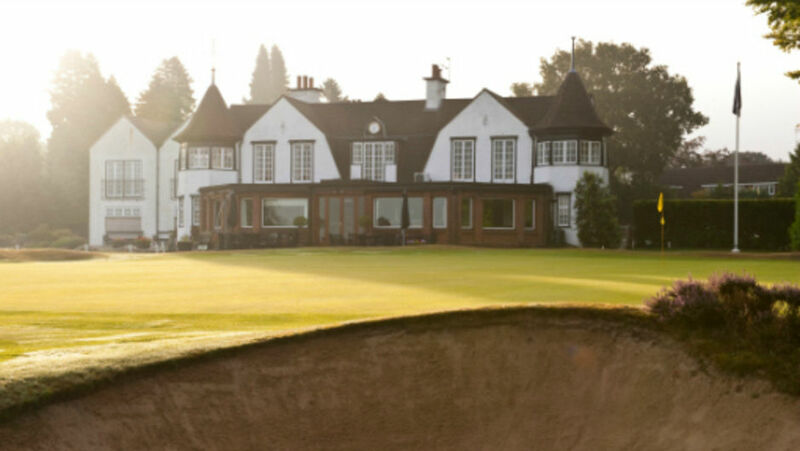 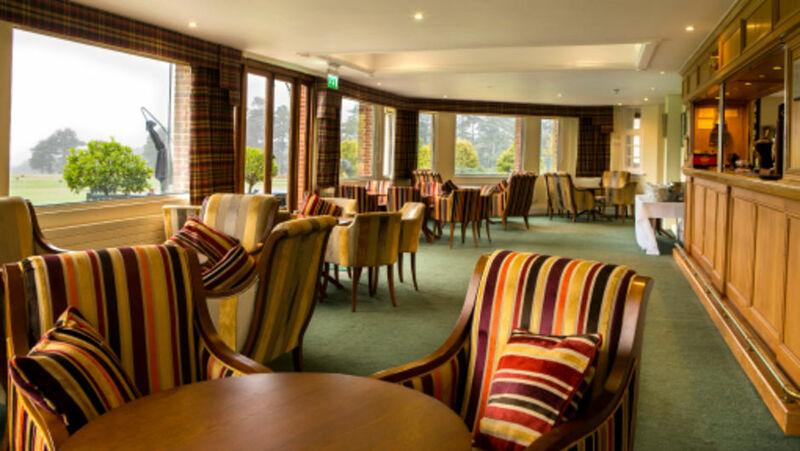 Alliss Bar :: Hindhead Golf Club is set in one of the most glorious natural settings and ranks amongst the best of Britain’s heathland courses. 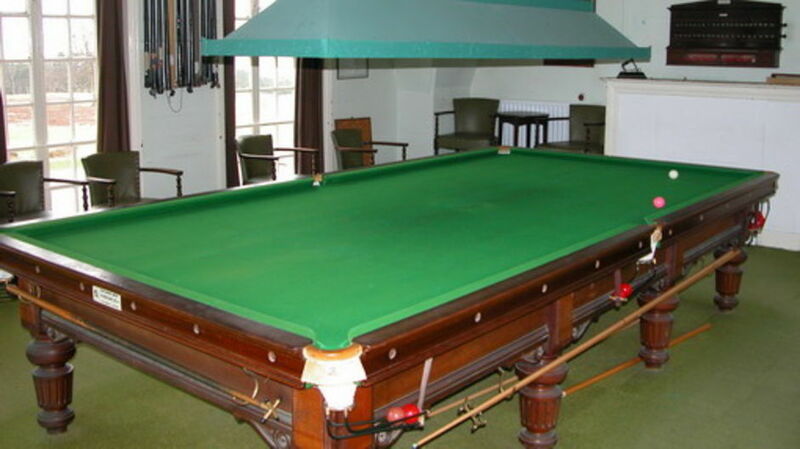 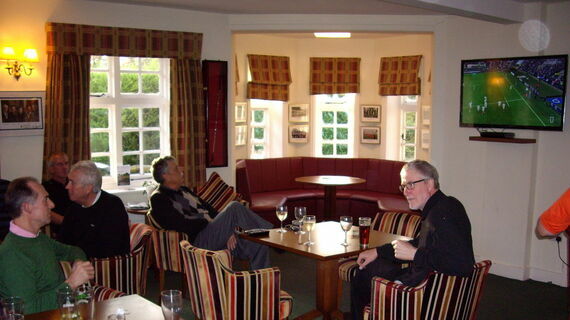 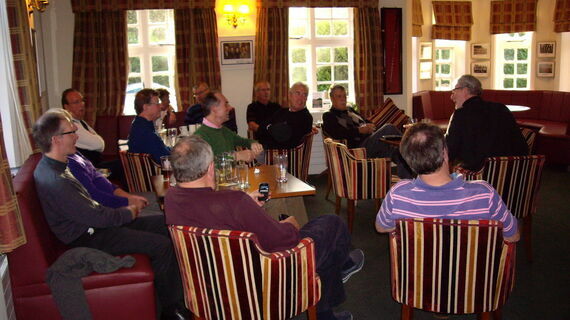 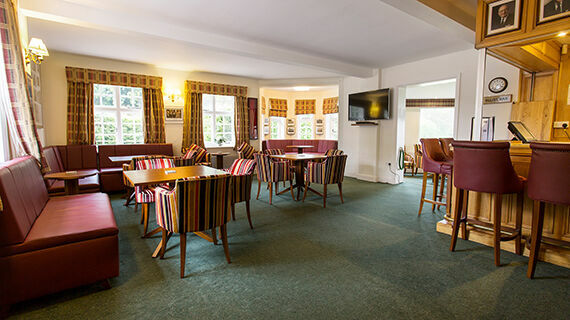 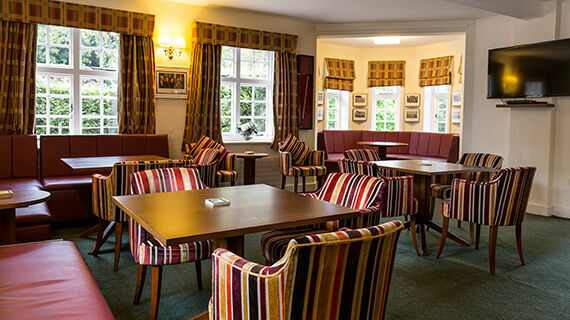 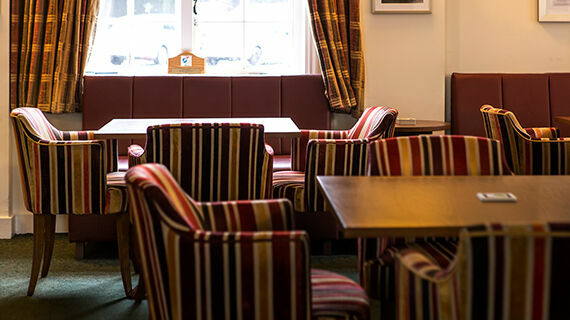 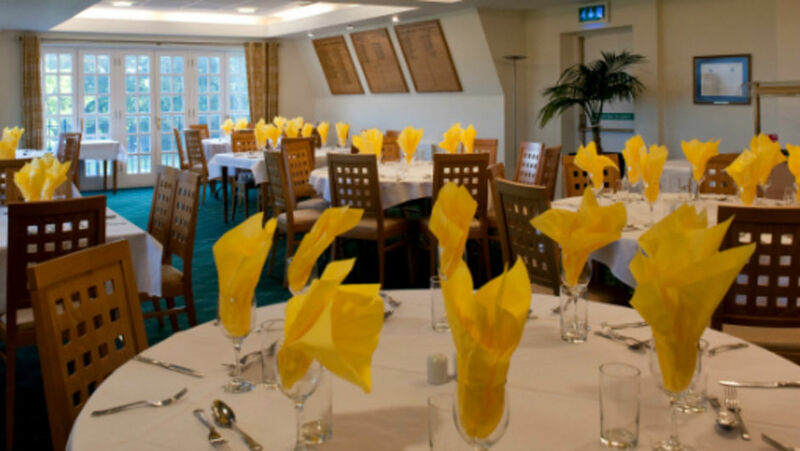 Refurbished in 2013 and officially opened in January 2014 by Peter Alliss, this cosy and comfortable bar pays tribute to the 'Voice of Golf'. 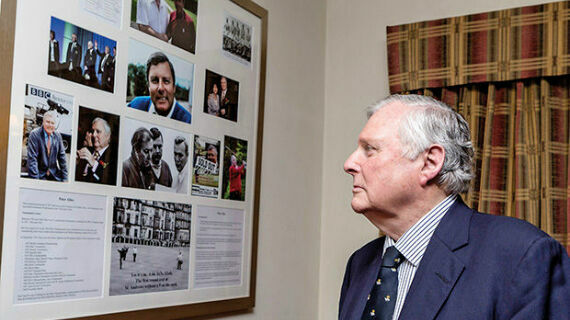 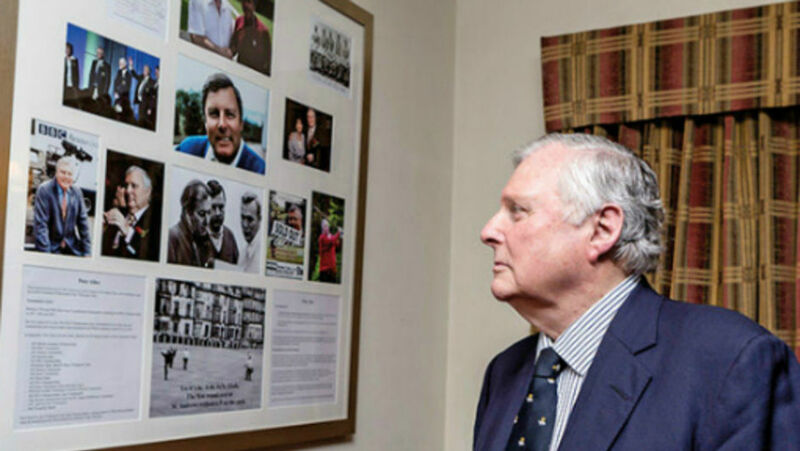 On display is a selection of wonderful photographs covering Peter's amazing career, from his first victory in the 1952 British Assistants Championship through to his three PGA Championship wins, his eight Ryder Cup appearances and onto his second career as the greatest golf commentator of them all.